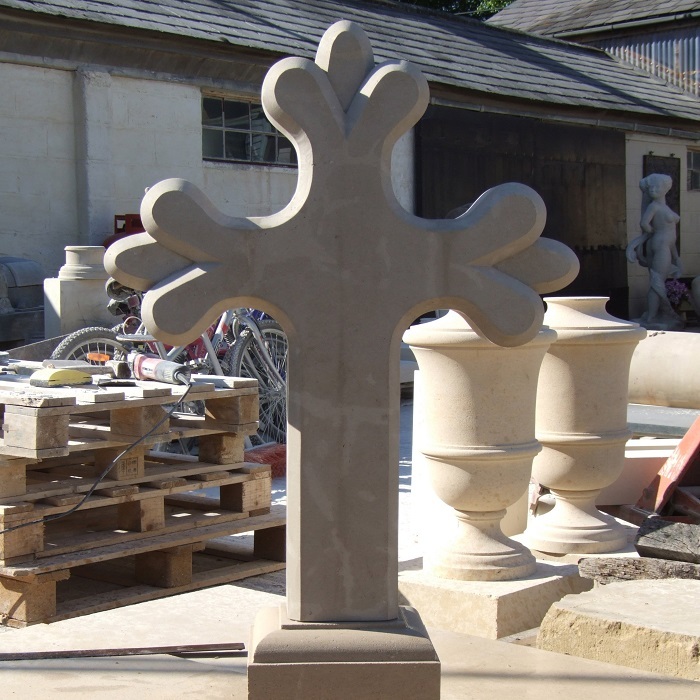 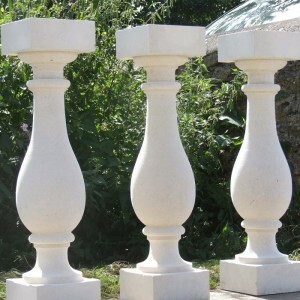 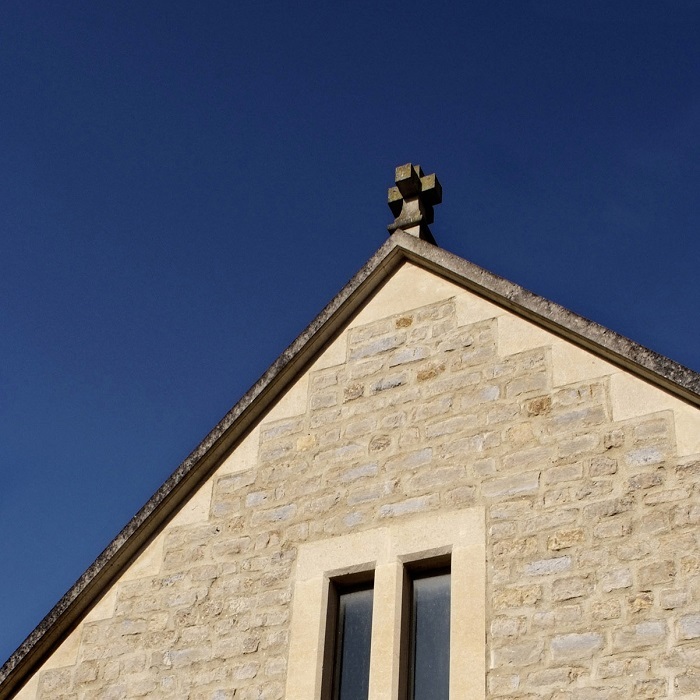 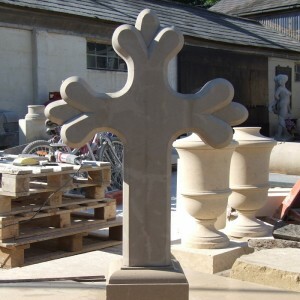 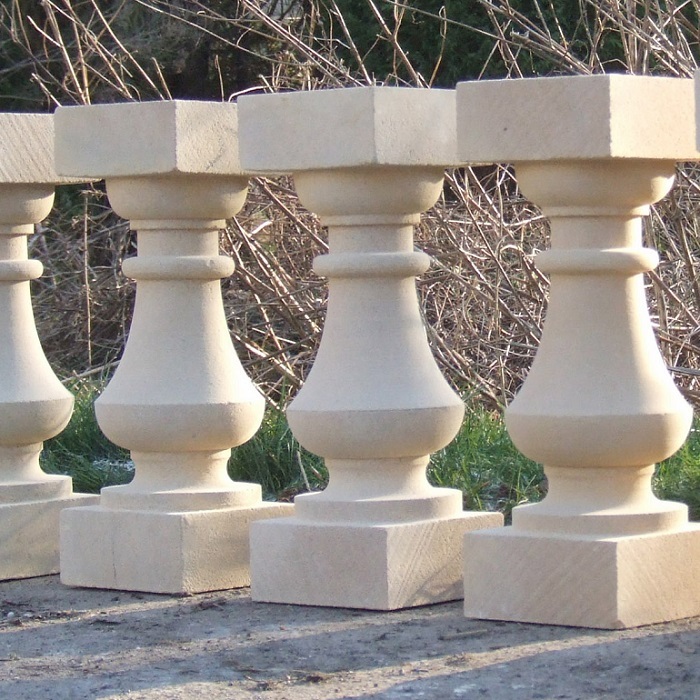 We can provide small stone works to any specification or design you require such as stone fireplaces, flooring or paving, cills and coping or architectural details such as finials, urns and crosses. 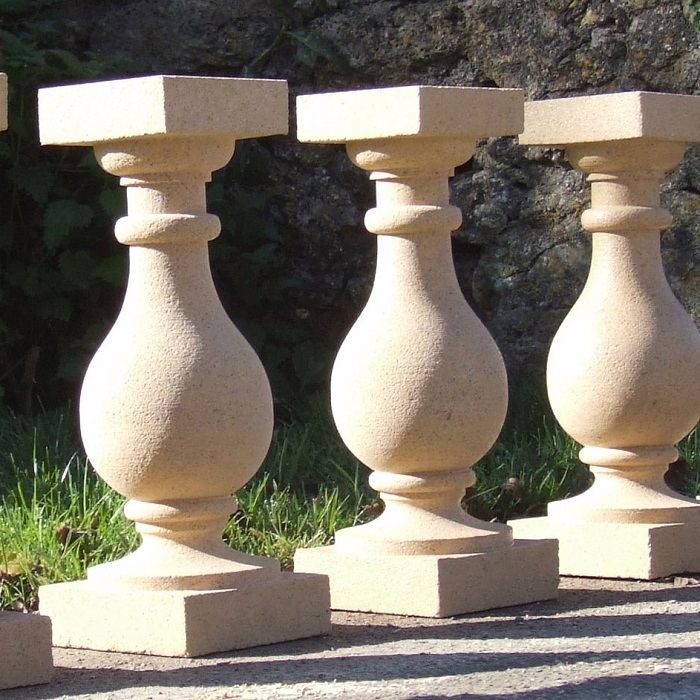 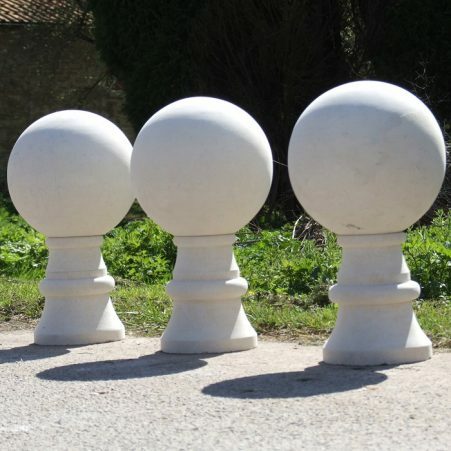 We have a fine array of balustrade profile styles for you to choose from which will add style and definition to any landscape or building. 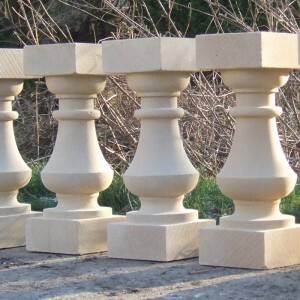 Caps, handrails and plinths are also available.